“Don’t rent, you’re just throwing away money. 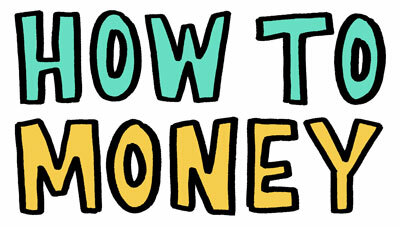 Buy a house instead, it’s a great investment!” – says almost everyone who purchases a home. It’s often accepted as a gospel truth that purchasing a home as a primary residence is always a great investment. This is just not true. 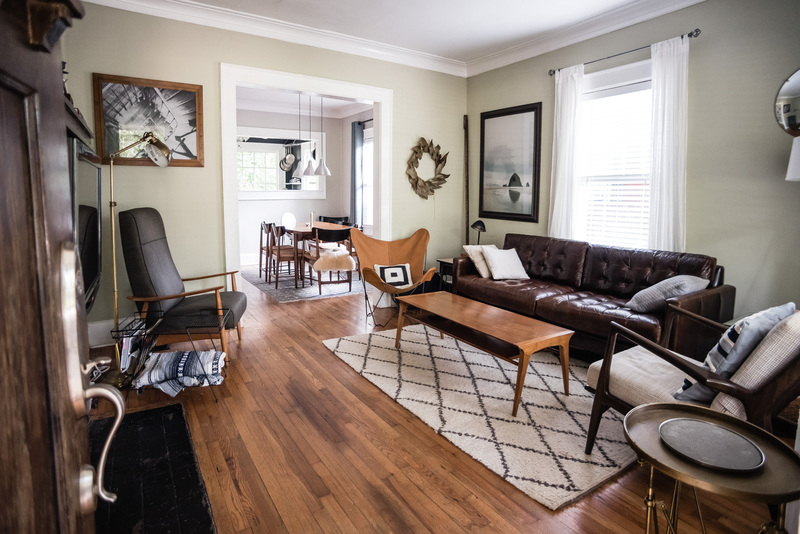 We promise you, unless you’re house hacking, chances are your house makes an awful investment. It could possibly be a good lifestyle choice, maybe a great decision for you and your family, or perhaps you’re getting a great deal, but that doesn’t mean you should consider it to be a great investment. In this episode, we cover all the different reasons why your primary residence is an awful investment, and then we also give some tips to consider to make your home a ‘less bad’ investment. Plastiq.com – the website Joel mentioned that allows you to pay for anything with credit card (like your mortgage, taxes, contractors, etc), so you can get those points! Use referral code: 1028798 to get $500 fee free. JLCollins – the article that inspired this episode. Renting vs. Buying a Home – proof that we do actually love our homes! VGSLX – the Vanguard REIT if you wanted to truly invest in real estate without becoming a landlord. 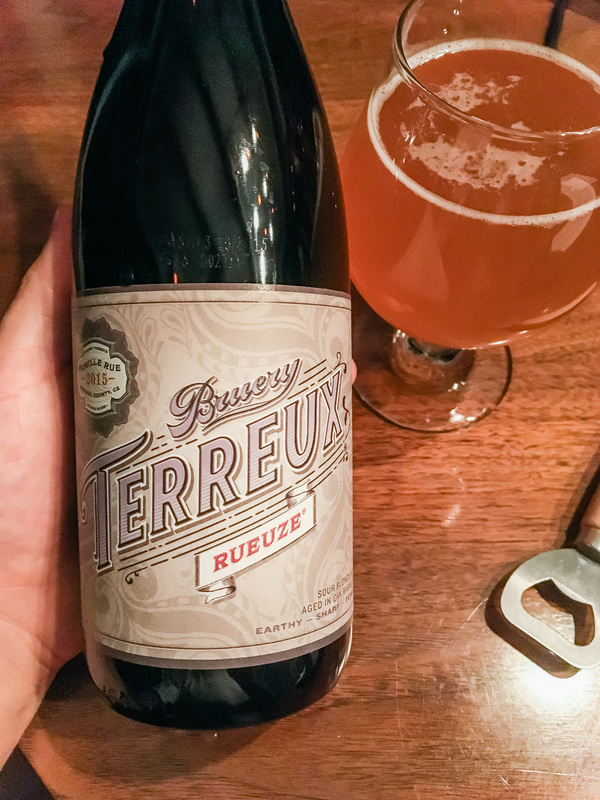 And at the beginning of this episode we enjoyed a Rueuze (2015) by Bruery Terreux which you can find and learn all about on Untappd. If you enjoyed this episode, be sure to subscribe and review us in Apple Podcasts, Castbox, or wherever you get your podcasts! Well said about houses as an investment, and having just learned of your podcast I just subscribed! You guys have great “radio” voices, something I know I lack from listening my guest appearances on a bunch of podcasts, so I stick to blogging. I’ve lived in one house for over thirty years and having a safe nest to come home to allowed me to be a high earner in a high stress job without ever feeling too stressed. And I think our kids loved having a stable home without ever being uprooted while they were growing up. I do think a house should never represent very much of your net worth. In our case our paid for house is way under 10% of our net worth so that we could just give it away and it wouldn’t impact our financial independence at all.